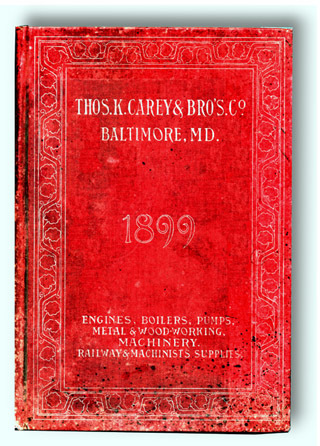 Thos.K Carey & Bro's. 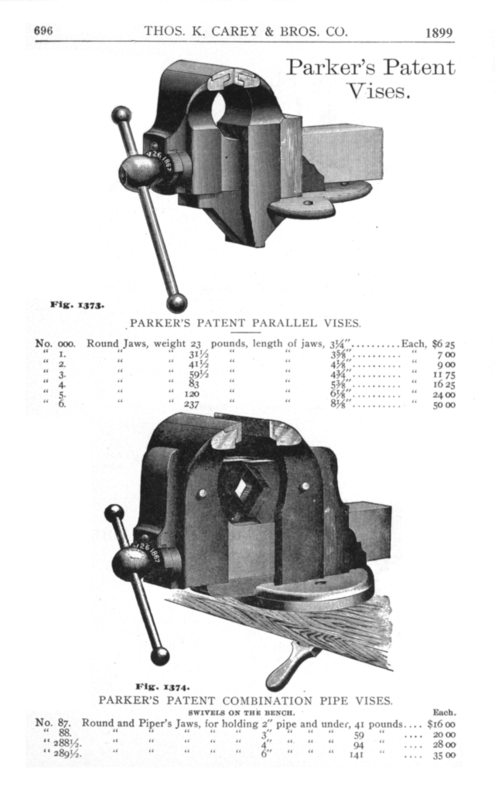 Co.
7 out of 10 scanned pages. 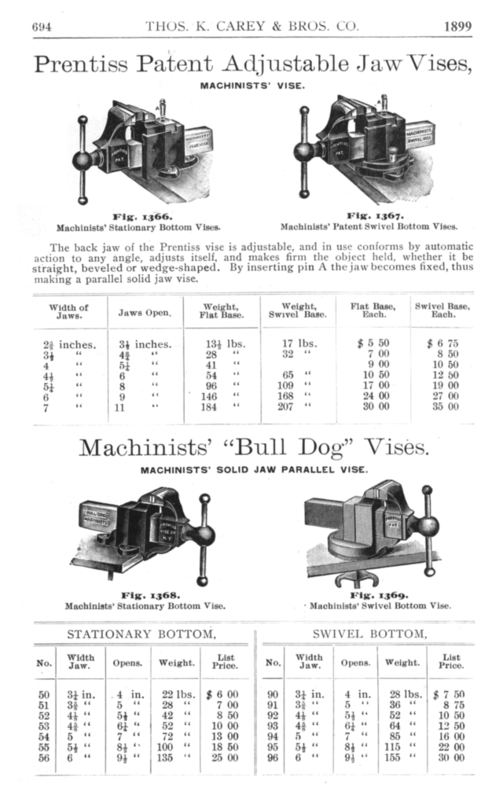 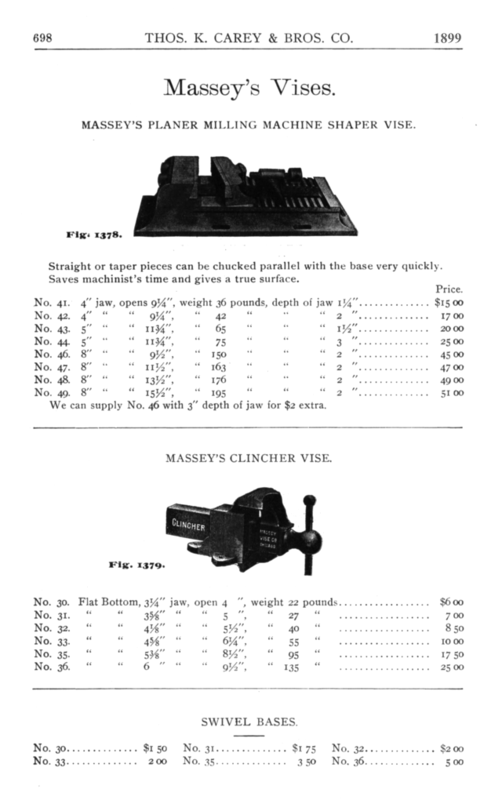 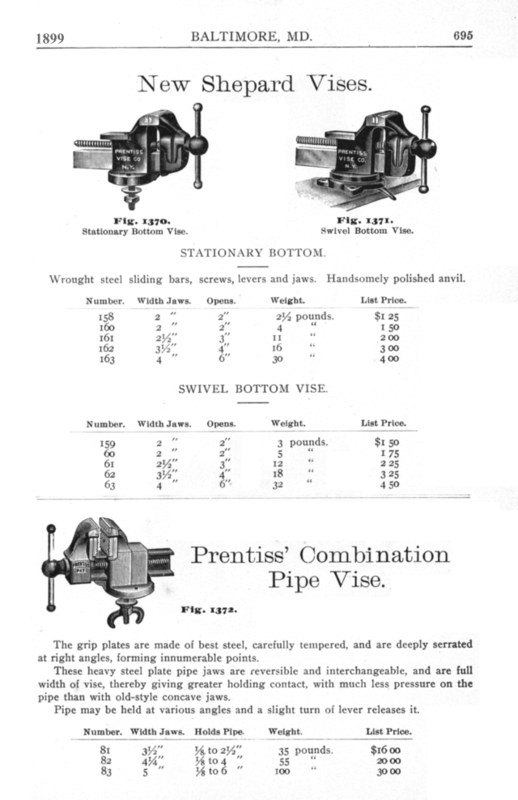 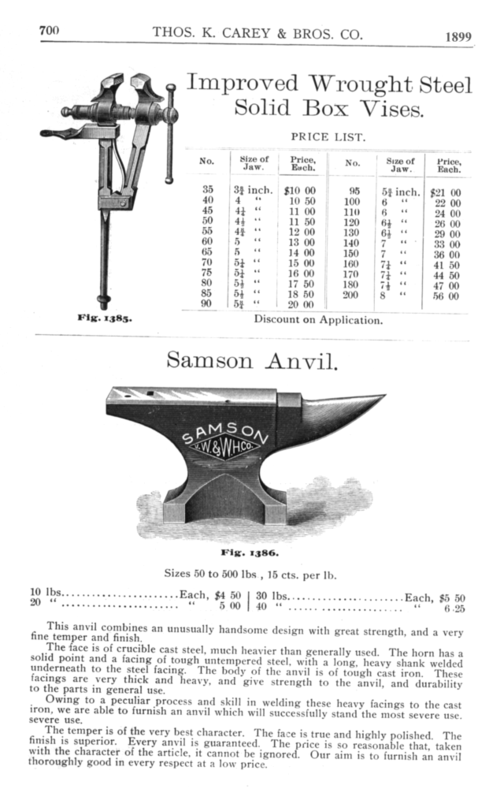 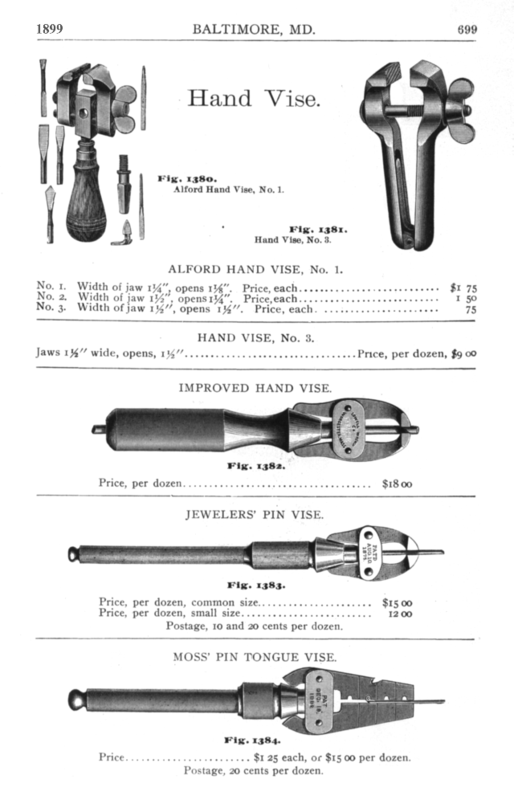 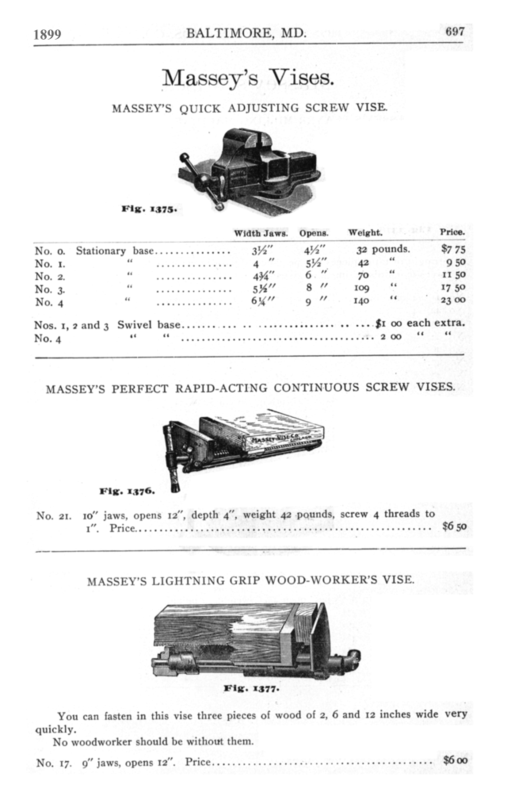 Page 700, Vises and Anvils.